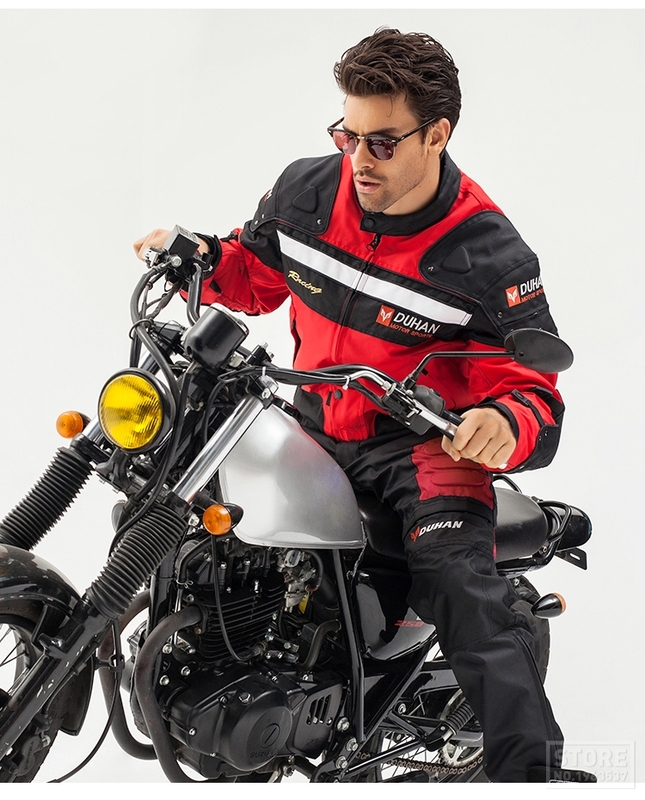 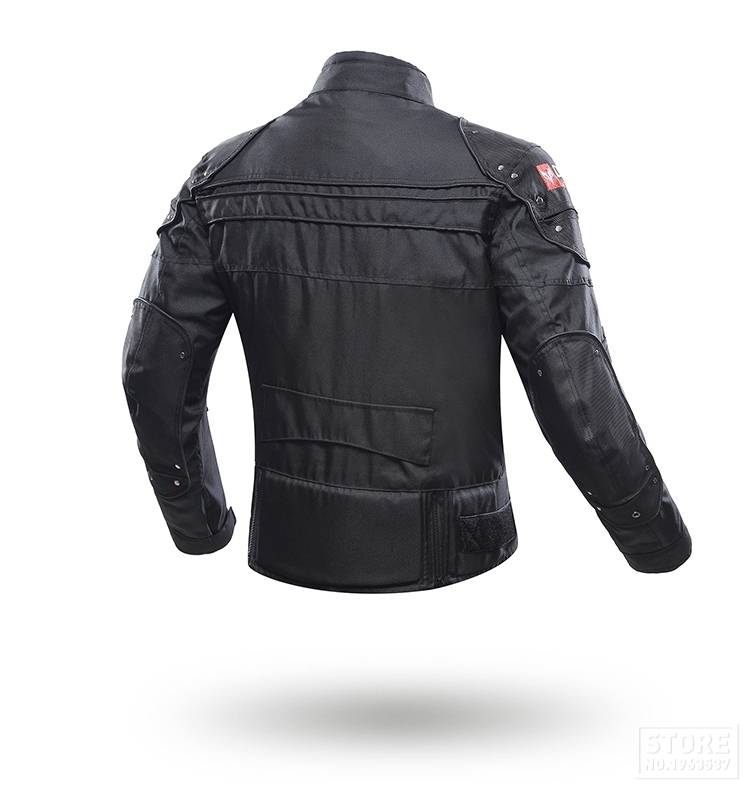 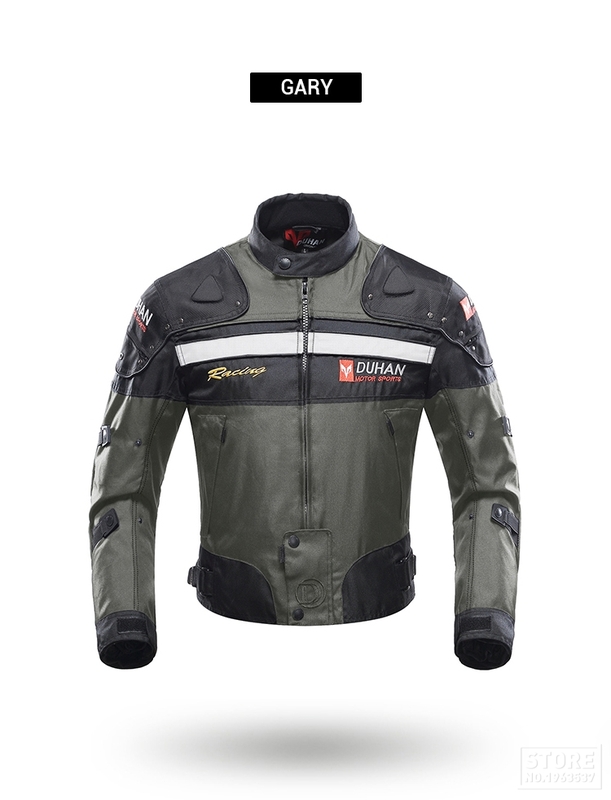 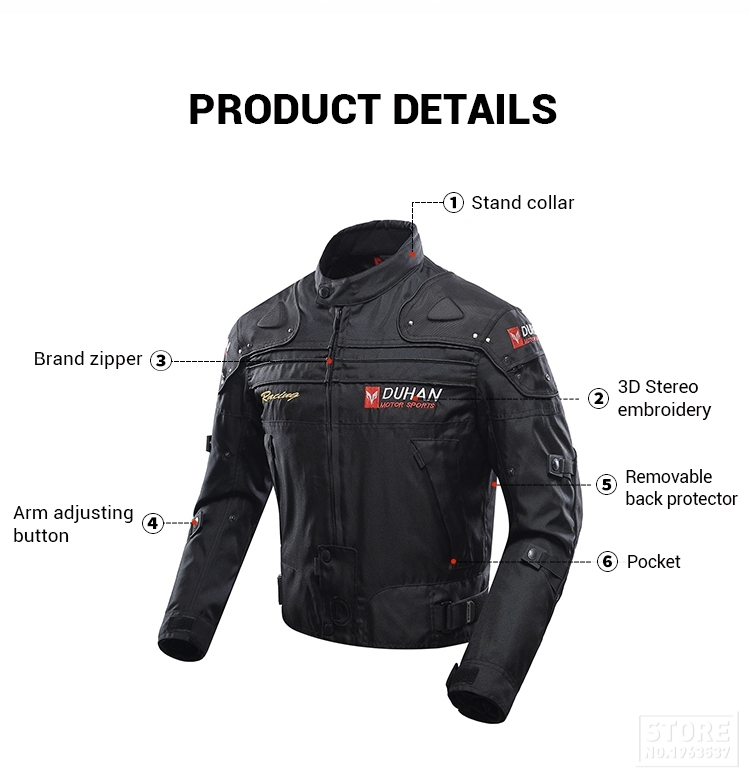 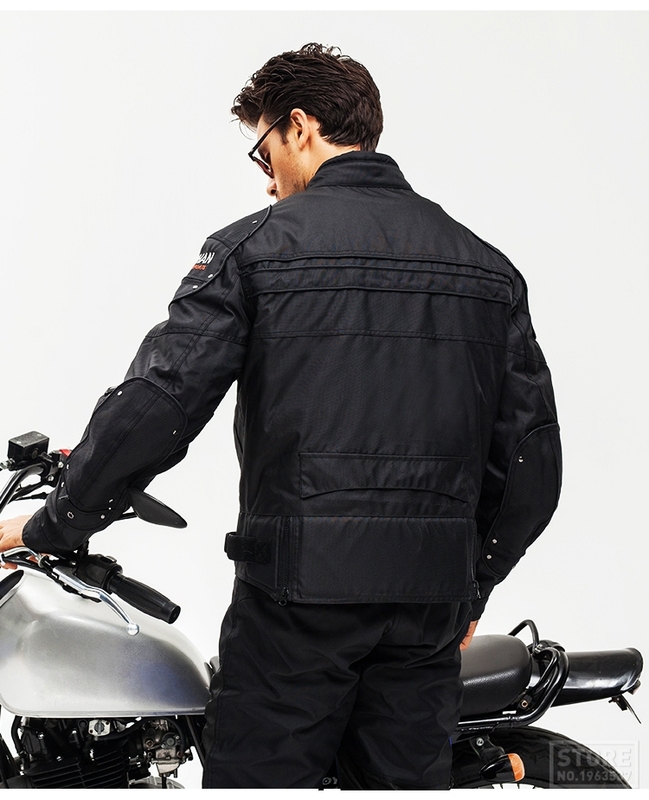 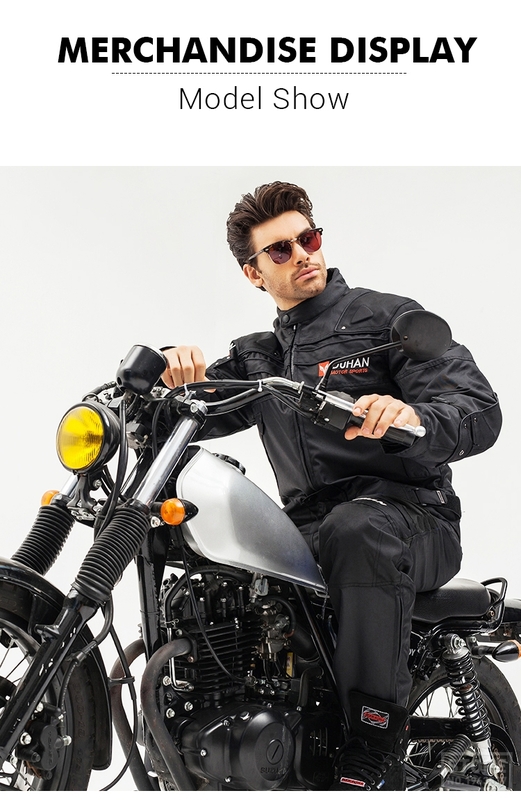 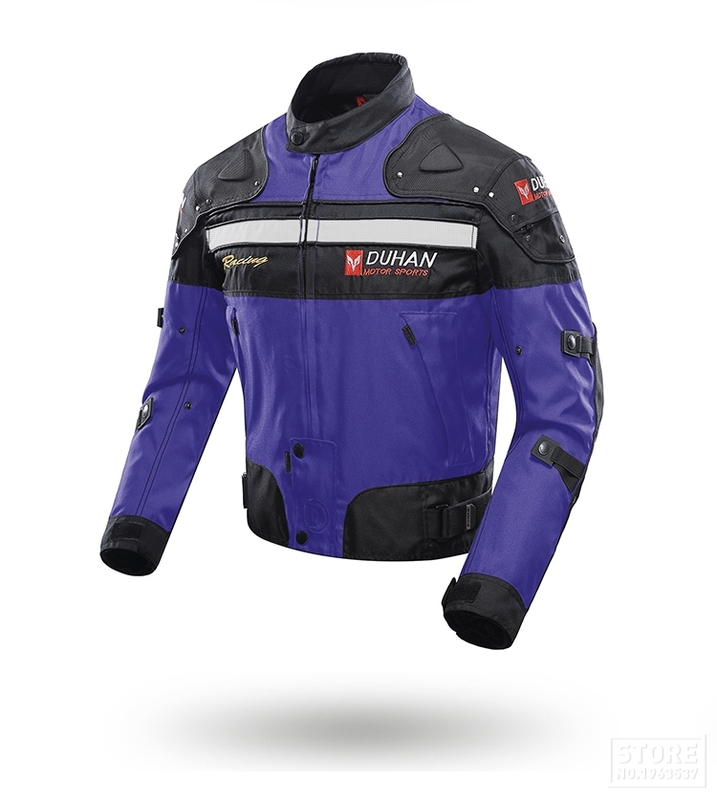 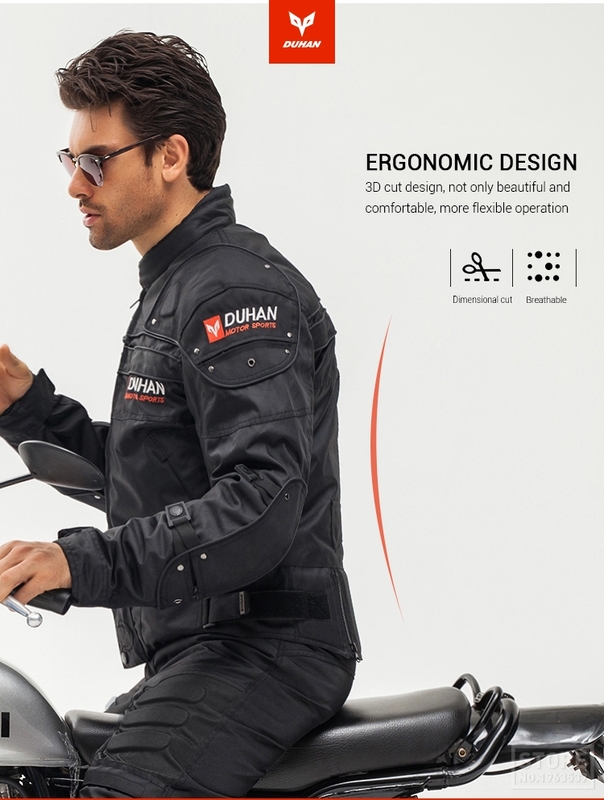 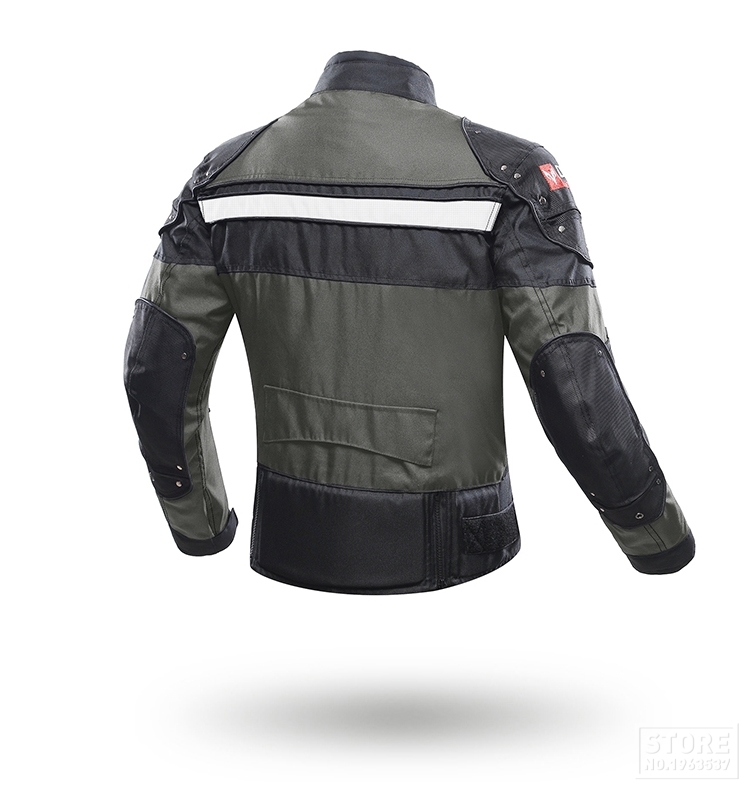 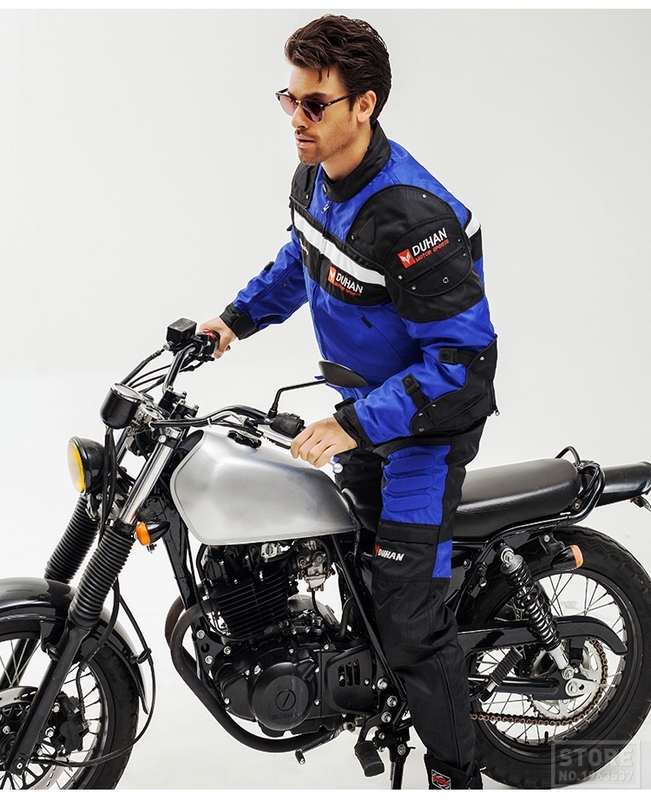 All around great riding jacket, with strong features, made for motorcycle riders who love long rides, and aren't afraid of a little wind, rain, mist, cold. 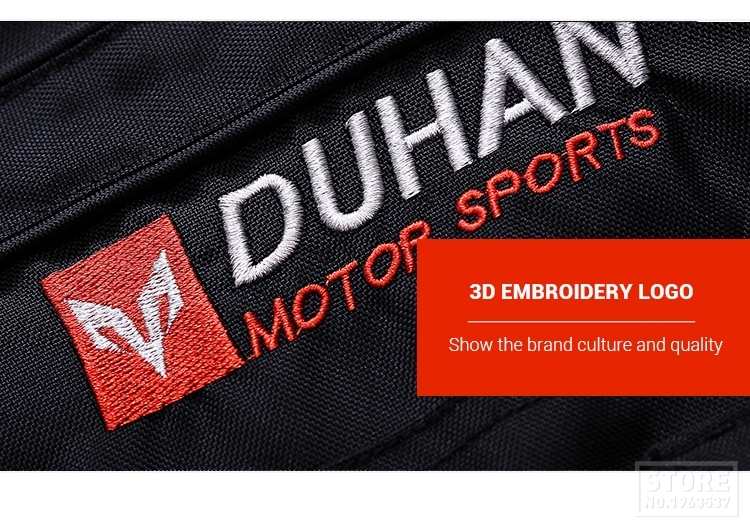 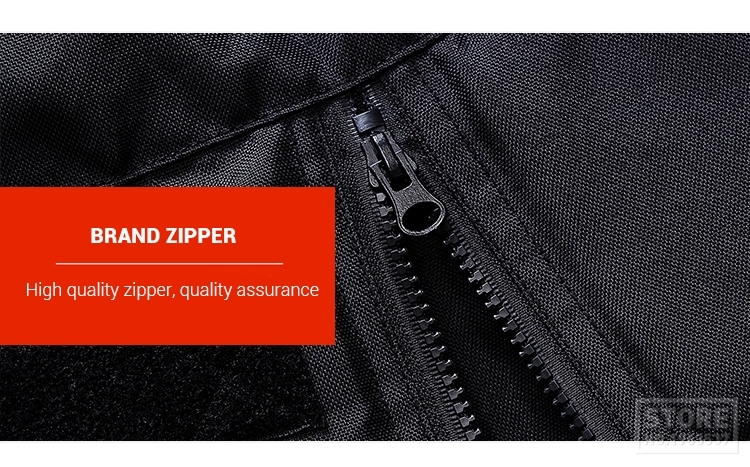 This jacket is feature packed. 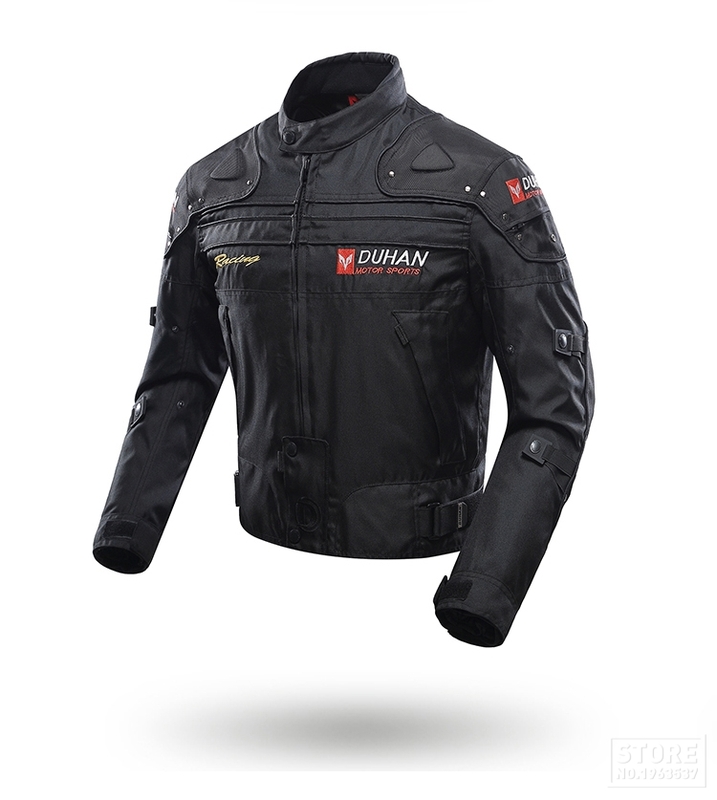 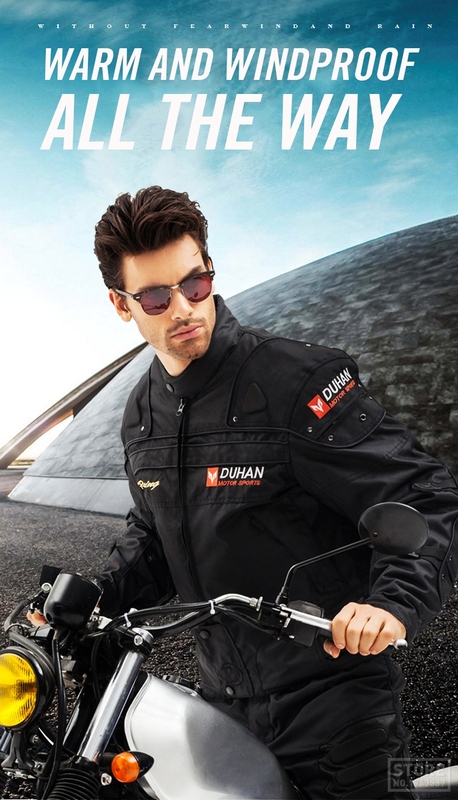 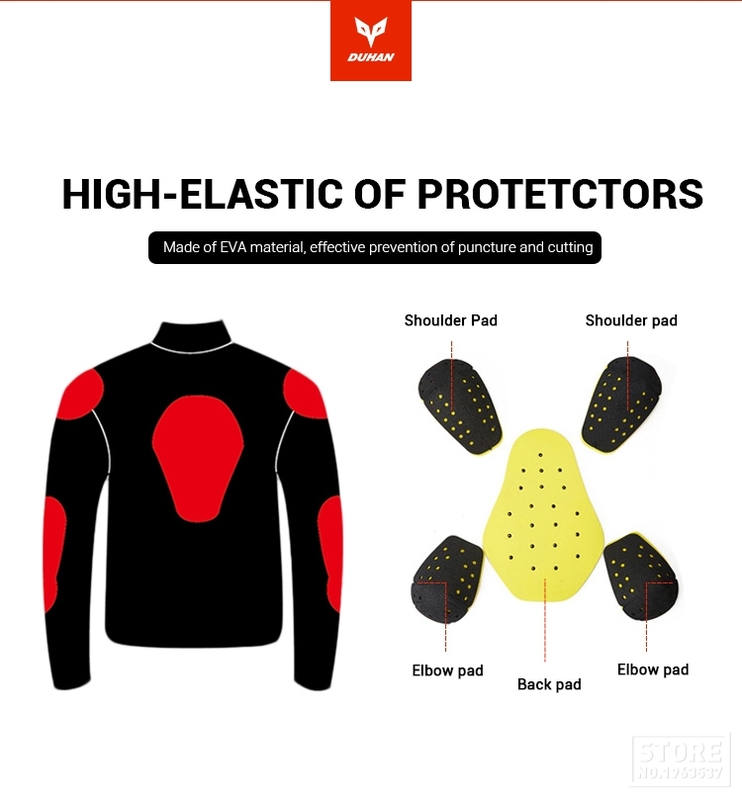 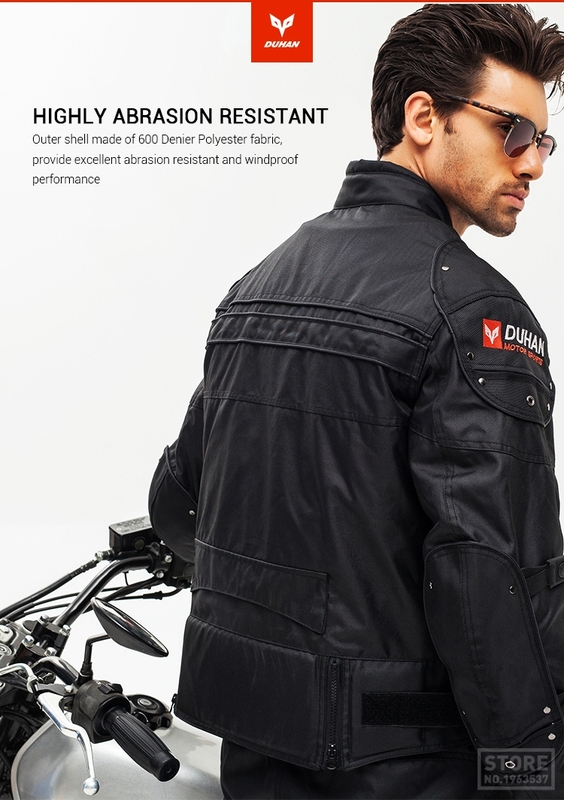 Abrasion resistant and windproof 600 denier polyester high-performance fabric. 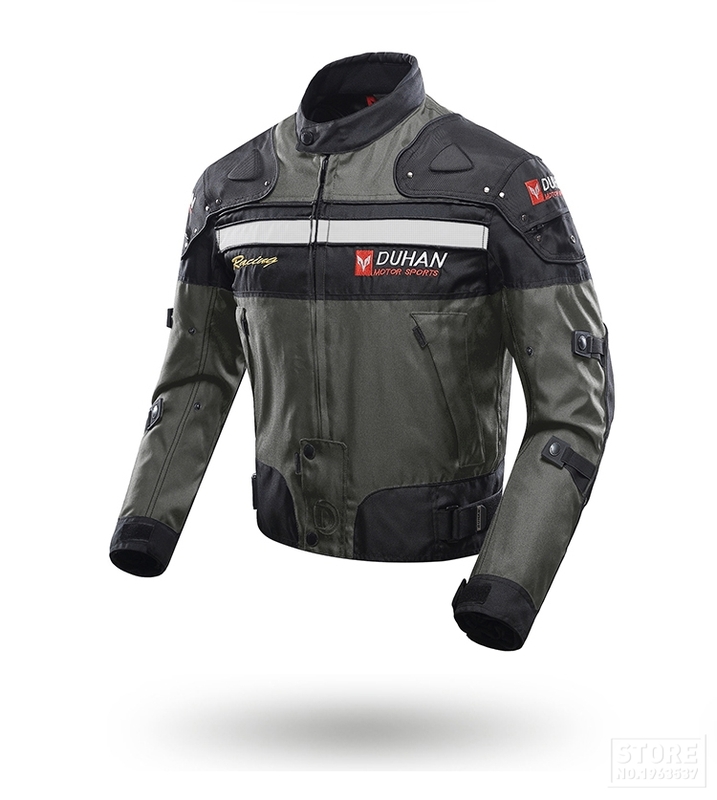 Lining made with, elasticity polyester mesh fabric, breathable and comfortable. 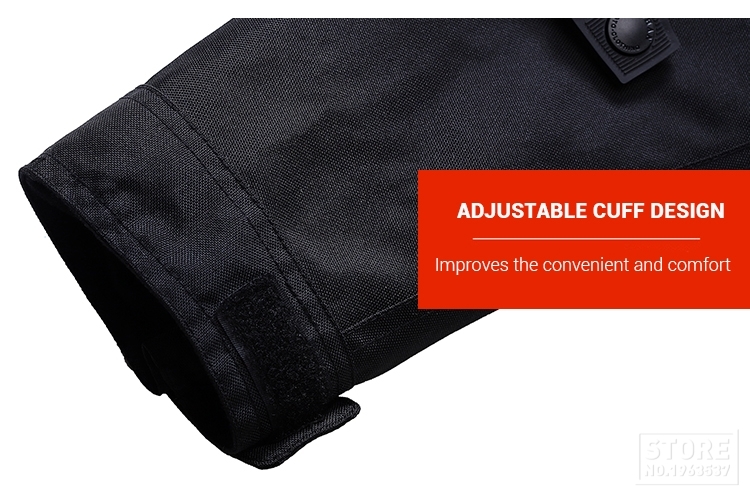 Contains removable warm cotton liner. 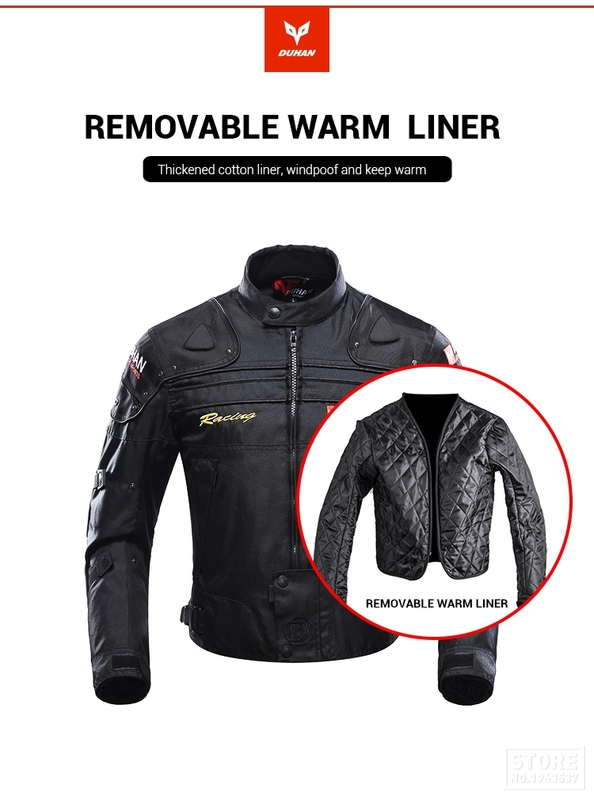 Built for cold or warm weather motorcycle riding. 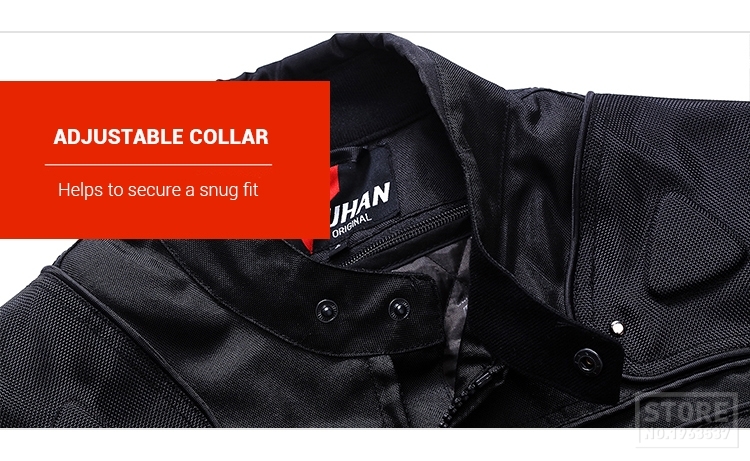 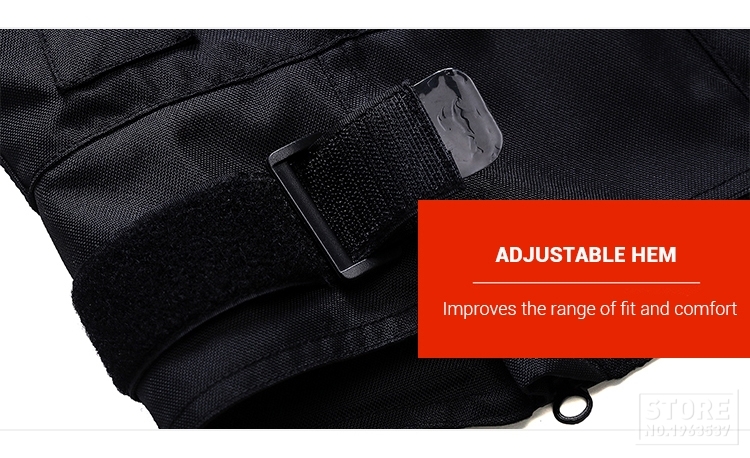 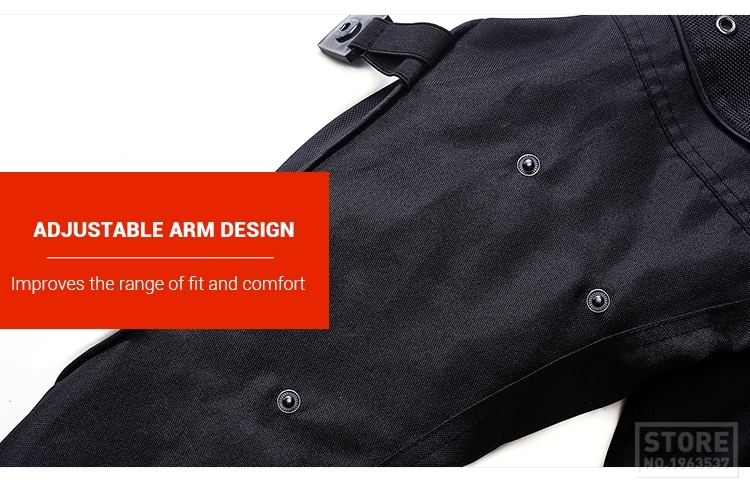 Adjustable cuff, collar, hem, improves the range of fit and comfort. 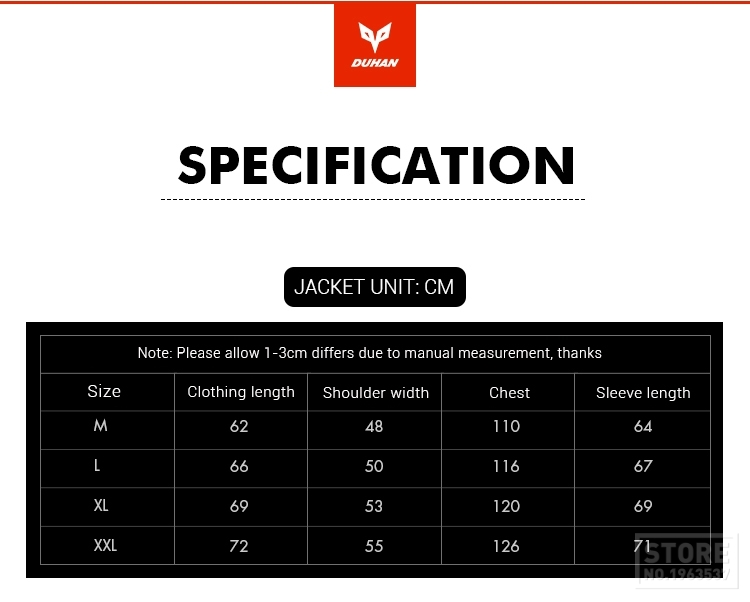 Size: M, L, XL, XXL, Please choose size according to the size chart.